Self-editing is an important skill to learn in order to be a good writer. But lots of us quake in our boots (or shake at our keyboards) at the idea of editing our own work. The fact is that editing your writing isn’t all that mysterious. Here’s a simple way to look at it: editing is the process of revising a piece of writing so it is ready to be published. 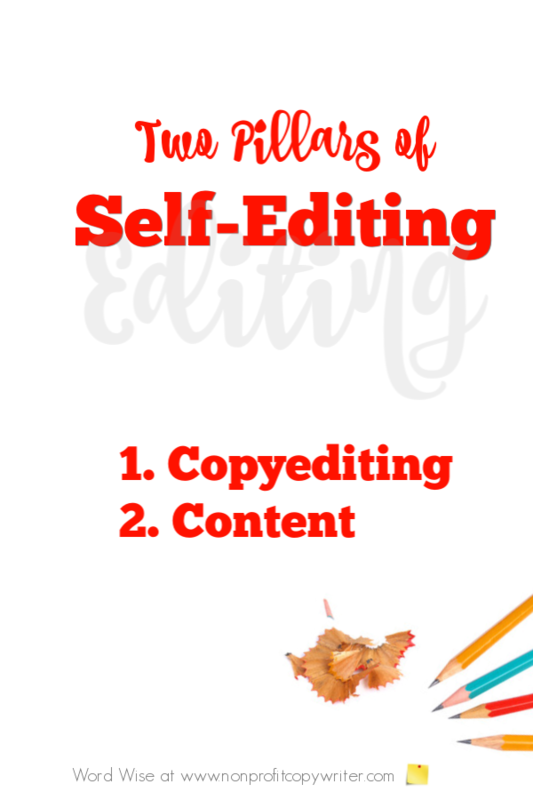 That makes self-editing the work you to your own writing to make it ready to be published. 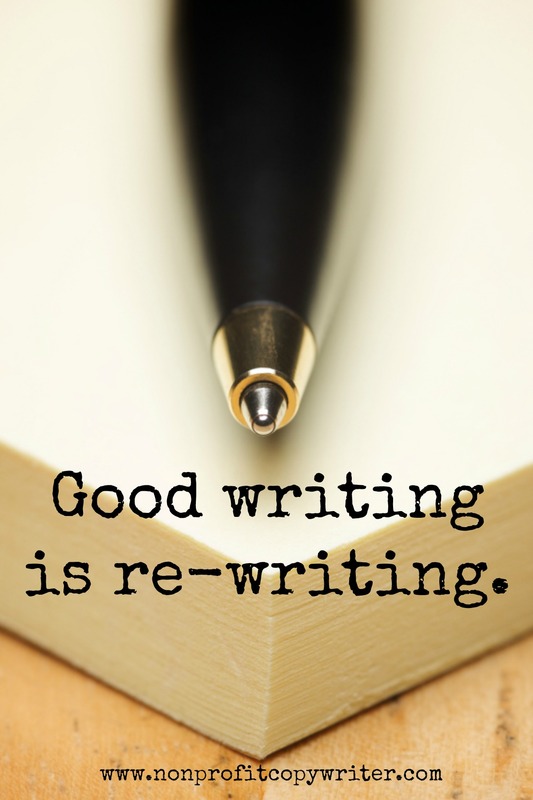 It is the process of correcting, condensing, or otherwise modifying your writing to make it shine. One reason you may get nervous about editing your own work is that writers are, by nature, creators. We’d much rather craft a new piece than wrestle with one that’s already on paper, just to make it more presentable. And to top it off, we writers can be perfectionists. Objectivity can be elusive. It’s easy to get stuck on preserving your precious words so that you never revise a thing … or be so hung up with getting the piece “just right” that you never finish or submit anything. But here is good news for the edit-shy writer: editing needn’t be either hard or painful. There some simple basics about the process that you can learn and use. Once you begin to understand some simple fundamentals, you can get over the intimidation. You’ll know what you need to do and you’ll know how to get started. With some practice, you’ll welcome the editing phase because you know it will strengthen your writing. When you post a piece online, send it to a client or an editor, or give an advance copy to readers, you’ll have a lot more confidence that you’re giving them your best work. Here is where you proofread the mechanics in your piece. Your goal is to make your writing correct, easy to read, and clean. Check for grammar mistakes, spelling errors, typos, missing words, repetition, awkward sentences, passive voice, subject-verb agreement, misplaced modifiers, homonyms, verb tenses, and split infinitives. Here is where you address how you present your subject matter. Is your content interesting, original, and written in an engaging way so that readers get something out of it? Are you communicating ideas clearly, with continuity, logically, and with sound reasoning? What about your documentation – have you fact checked, quoted accurately, and cited your sources? Over time, you will develop your own approach to the Twin Pillars of Editing. In the meantime, make sure you self-edit these two areas consistently. Then you will be well on your way to being a strong self-editor.